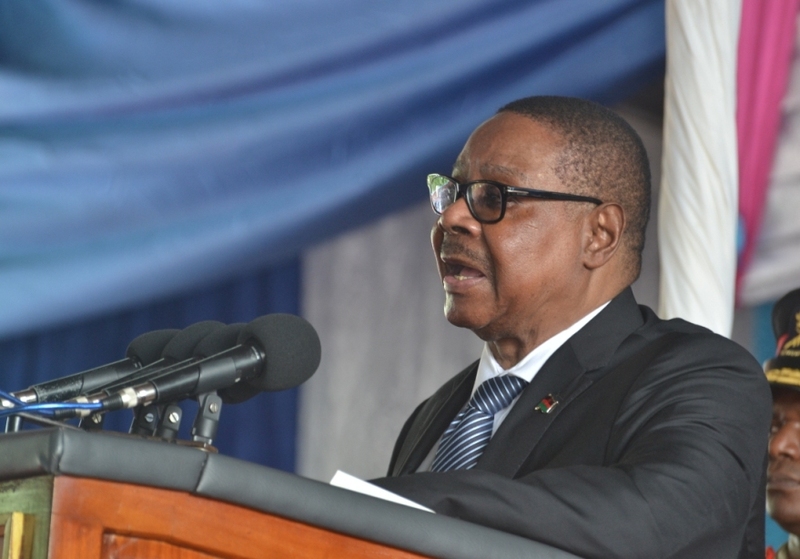 President Professor Arthur Peter Mutharika has been appointed to chair the Advisory Council for the Economic and Trade Cooperation of African Youth (ETCAY). In a statement signed by ETCAY President, Alvin Clarke of Liberia; Mutharika has been appointed because of his passion and determination in empowering the youth as well as economic emancipation of Africa. ETCAY’s objective is to assist in coordinating and advancing growth and development across Africa using the Youth bulge, in order to enhance the standard of living of All Africans by ensuring that some parts of Africa complement each other towards a prosperous, free, secure and globally competitive Africa through Trade and Economic Cooperation in the areas of Agriculture, Infrastructure and Real Estate Development, Sports, Science and Technology, Higher Education Institutions, Arts, Culture and Tourism. Mutharika will chair the council of advisors whose nominees include President George Weah of Liberia, Prof PLO Lumumba – Dean of Law Kenya University, Aliko Dangote, Akinwumi Adezina; ADB President, Julius Malema Amina Mohammed; UN Deputy Secretary General, Jack Ma the Chinese tycoon and Zhou Yuxiao the Chinese Ambassador for Africa Affairs among others. In promoting the spirit of pan africanism which is also among key objectives of the ETCAY, its leadership has decided to recognise and honour APM with the Brick of Africa (BOA) Award. This is a signature award for those in the vanguard of building the Continent. Mutharika will become the first son of Africa to receive this award for his earnest passion, commitment, dedication, and determination in building Africa through youth empowerment, advocacy for quality education, equal access to opportunities, and economic emancipation through agriculture. The ETCAY has cited Mutharika’s advocacy role in convincing the AU to adopt “Harnessing Demographic Dividend through investing in the Youth” as its last year’s theme as one of the milestones towards shaping the future of Africa. Commenting on the development, ETCAY Country Representative, Chimwemwe Kaonga said the appointment and the award are a huge honour to Malawi. “Malawi stands to benefit alot from Agriculture and infrastructure projects due to the President’s appointment. We shall soon be presenting our Agricultural profile for youth engagement projects within the sector” he said. ETCAY comprises young professionals such as lawyers, doctors, engineers, teachers and youth activists among others. Malawians have a very good reason to vote for APM again. Even outsiders recognize his achievements. Ndiye wina adzibwera pano yavi yavi yavi kufuna upresident. Fotseki!